Another lovely Christmas hanky! This one has red poinsettias and the leaves are an unusual and pretty teal green color. Hanky measures 12 ¼” x 12 ¼” and is in excellent condition. 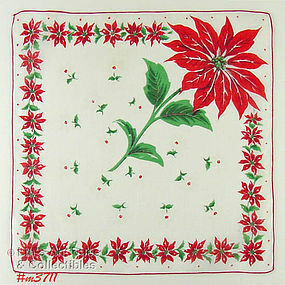 This is a very pretty Christmas hanky with red poinsettias, dark green holly leaves and red berries! 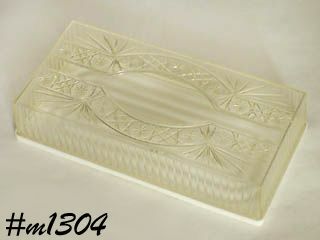 It measures 13 ½” x 13 ½” and is in excellent condition. Another lovely Christmas hanky! 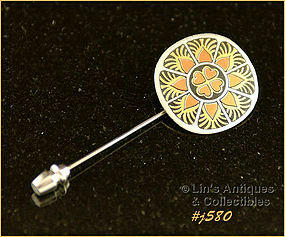 It measures 13 ¼” x 13 ¼” and is in excellent condition. 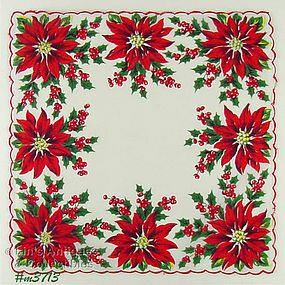 Lots of red poinsettias on this Christmas hanky! It measures 11 ¾” x 12” and is in excellent condition. 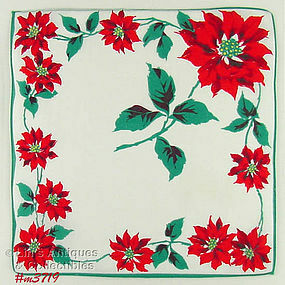 Very pretty Christmas hanky! 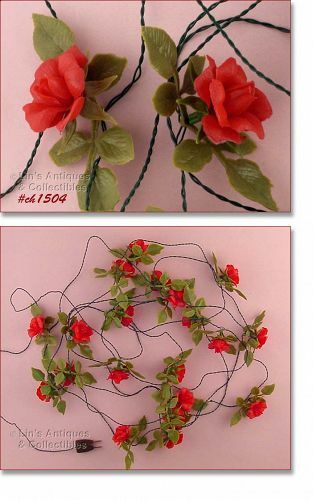 It has lots of red poinsettias, measures 12 ¼” x 12 ¼”, and is in excellent condition. 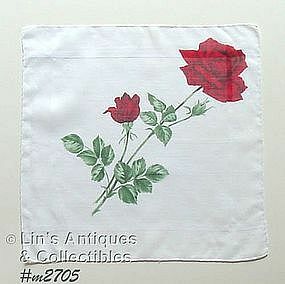 This beautiful hanky would be a great gift for Valentine’s, Mother’s Day, or a birthday! Hanky measures 13 ½” x 13 ½”, has a hand-rolled hem, and is in excellent condition. This is an unusual Valentine handkerchief! It’s red with 4 large white hearts that have smaller red hearts inside. All around the edge of hanky are “squiggles” and when folded properly, the squiggles spell “Be My Valentine”. Hanky measures 13 ¼” x 13 ½”. Absolutely mint condition cookie jar! 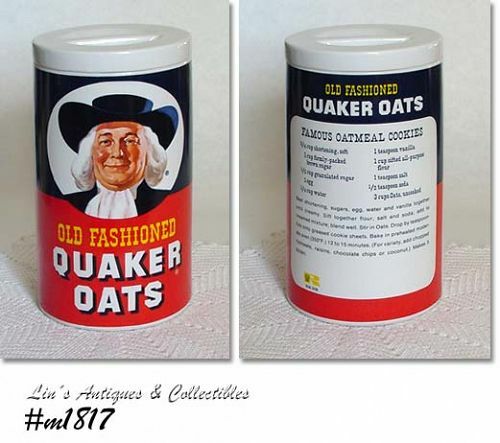 Made by Regal China, this is the Quaker Oats cookie jar – looks like a box of Quaker Oats. Back of jar has the recipe for “Famous Oatmeal Cookies”. This jar has obviously always been pampered and a display piece only – it’s outstanding!! Super nice Noel set in the original box! 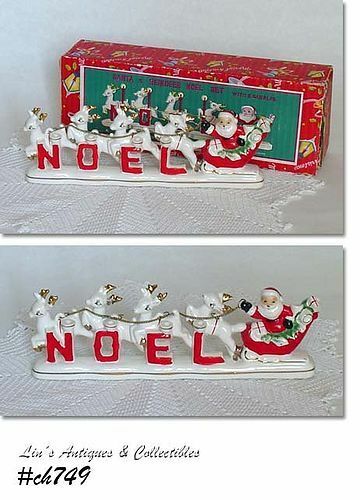 Made by Relco, this is Santa with his package laden sleigh being “pulled” by four reindeer. Noel set uses the small (birthday cake size) candles – there are 4 (have been lit) in the box. Item is in excellent condition with only “use” evidence being few flecks of missing red paint (cold paint and is easily removed). Lovely addition to a collection. 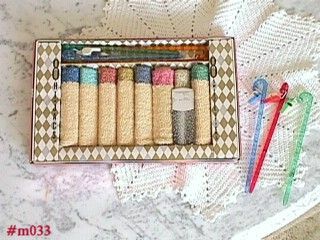 RETRO -- "CURLER HAMPER" AND WAVE CURLERS!!! THIS IS A MOST UNUSUAL FIND -- IT'S A CURLER HAMPER! MEASURES 6 5/8" TALL, 7 3/8" DIAMETER (TOP) AND IS A LIGHT YELLOW COLOR WITH LOTS OF GLITTER "SPECKS". LID HAS THE WORDS "CURLER HAMPER" IN A GOLD COLOR. ALSO INCLUDED ARE 9 CLIPS AND 21 WAVE CURLERS/CLIPS IN ASSORTED SIZES. 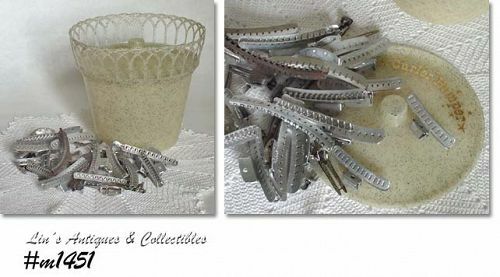 THIS IS SUCH A NEAT COLLECTIBLE -- PERFECT FOR THAT SPECIAL HAIR DRESSER -- WHAT A GREAT GIFT! THIS MANUAL FOOD CHOPPER IS ONE OF THE HANDIEST KITCHEN GADGETS! 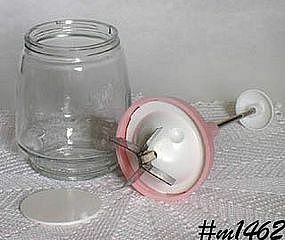 THE JAR IS GLASS, CHOPPER HAS STAINLESS STEEL BLADES, LID IS PINK PLASTIC (SO POPULAR IN 1950's KITCHENS!). CHOPPER IS IN EXCELLENT CONDITION -- STILL HAS THE HARD PLASTIC DISK THAT GOES IN BOTTOM OF JAR (PROTECTS THE BLADES BY PREVENTING THEIR TOUCHING THE JAR BOTTOM WHEN CHOPPING). WONDERFUL FOR CHOPPING ONIONS OR NUTS AND CLEAN UP IS A BREEZE! EXCELLENT ITEM. 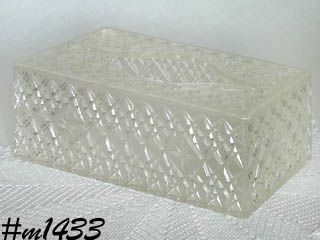 WE HAVE SEVERAL OF THE CLEAR, HARD PLASTIC TISSUE HOLDERS BUT THIS IS THE FIRST OF THIS SIZE -- IT HOLDS THE LONG, TALLER BOXES! MEASURES 10 1/2" LONG, 5 1/16" WIDE, 3 5/8" TALL. THE TOP LIFTS UP TO INSERT THE BOX OF TISSUES, HOLDER DOES NOT HANG -- IT IS FREE STANDING. BOTTOM HAS: TRELAWNEY, 1963. VERY NICE WITH MINOR WEAR TO THE LID'S CORNERS -- THAT'S IT! 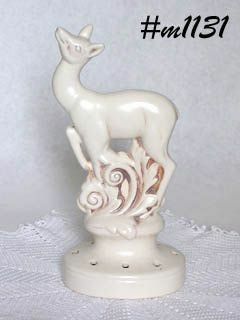 DECORATIVE AND USEFUL ITEM.